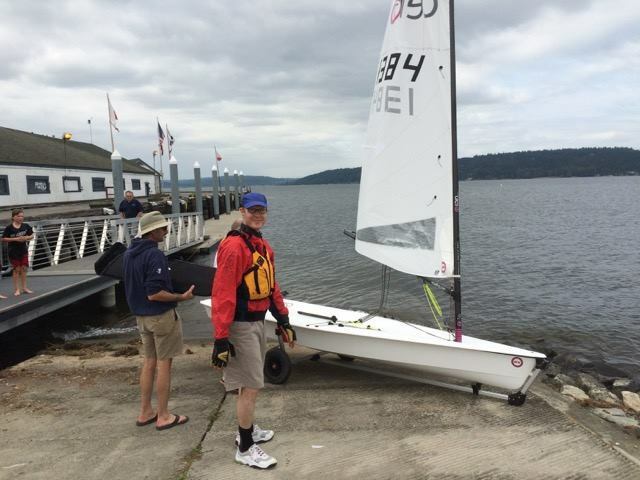 "Just completed two days of demos in Seattle with twenty-three (23) people testing the RS Aero at Sandpoint on Lake Washington and at Shilshole Bay from CYC. We heard lots of "amazing" and "really responsive" with smiles all round. Thanks to Doug, Dan, Todd and West Coast Sailing for driving and supporting this event. WCS may need to order another container of boats." 23 is a fantastic turnout, well done Seattle! Next up is the North American Champs at The Columbia River Gorge on 24-26th July and with a whopping 20 boats already registered it is going to be awesome racing.